Casa Margaritha is truly an oasis in Sibulan, Dumaguete. 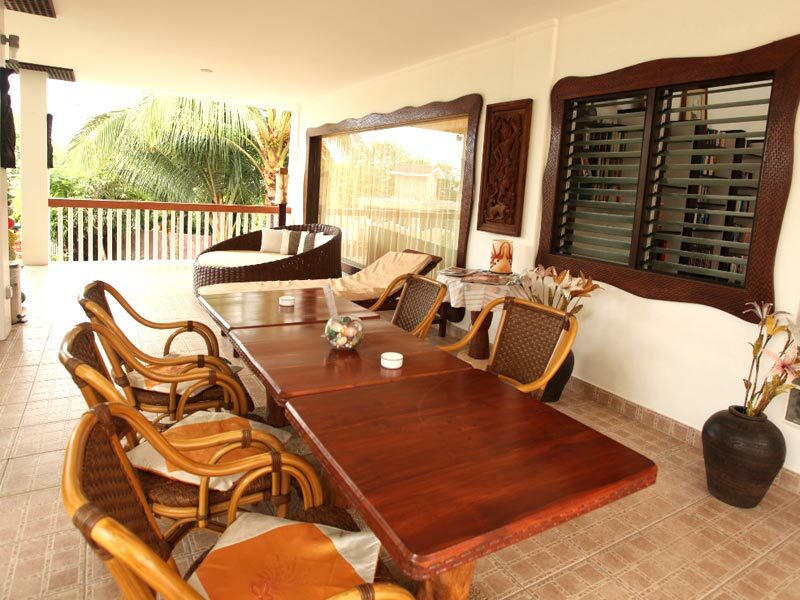 Elevated in a colorful tropical garden with ocean view (30 meter distance) onto the Tañon Strait and Cebu Island. Casa Margaritha is a High Level Guest House with boutique-resort character, that has been build as a private house. 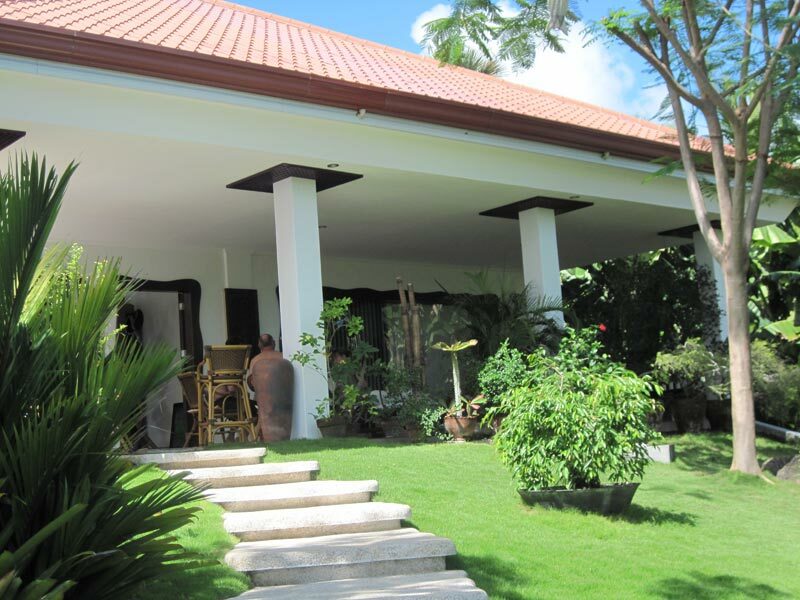 The Guest House stands for Swiss quality and luxury paired with Philippine charm and culture. Casa Margaritha sets new standards among the Pension- and Guesthouses in Dumaguete and Negros Oriental. 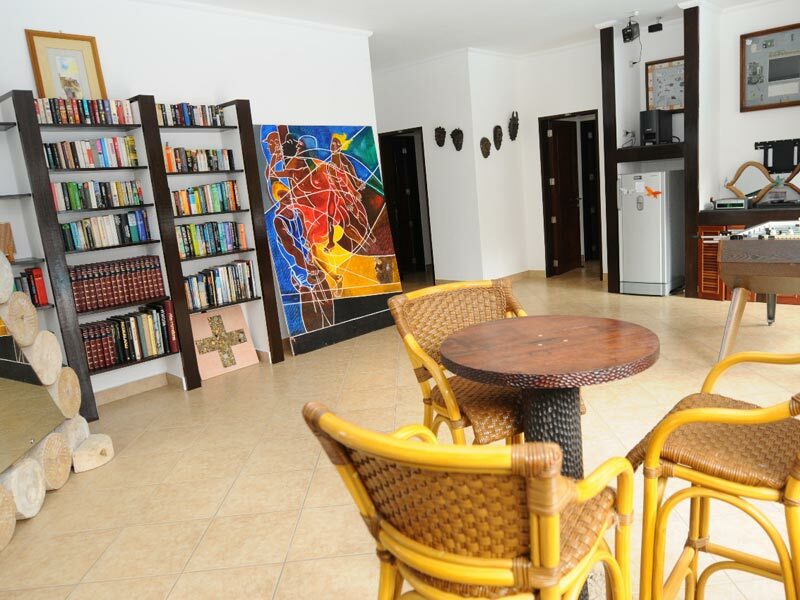 It doesn’t matter whether you are a businessman/woman, golfer, diver, pensioner or long-term tourist; you will feel at home right away in Casa Margaritha from the moment you check in. Despite it’s quiet location, Dumaguete with many restaurants, bars and shopping centers is just a short 10-minute drive away. 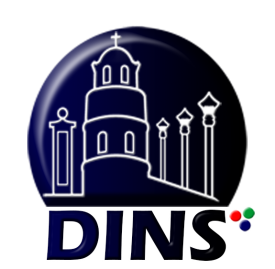 The Guesthouse is the perfect starting point to explore Dumaguete City and the beautiful surroundings in Negros Oriental. The Casa Margaritha Team is happy to organize your island tours; or one can rent a vehicle and explore the region by yourself. 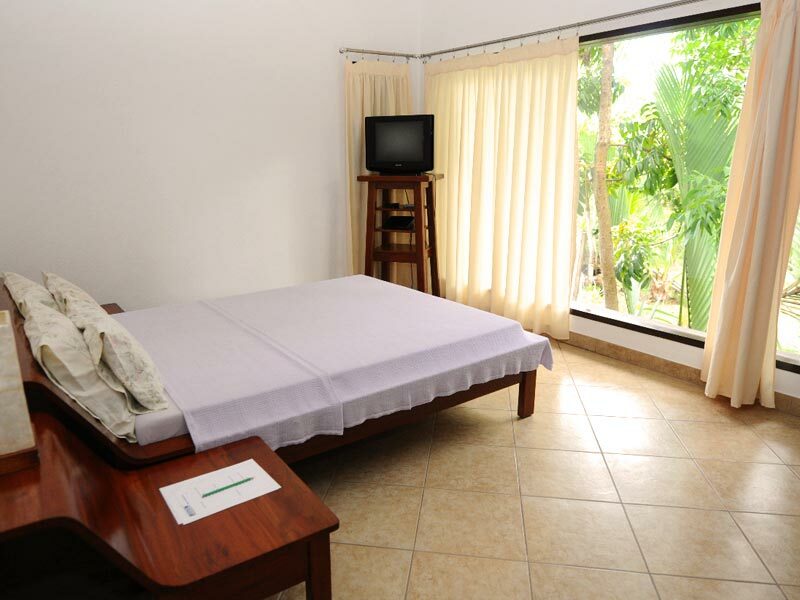 The bright and spacious rooms are equipped with modern, silent air conditioning and a ceiling fan. Wi-Fi Internet connection and cable TV are just as natural as a DVD player, safe, or hot and cold water.